Write an Expert Blog Post for Your Blog - Unlimited Expert Blog Post Content! Got a blog and need content for it? I will write a killer blog post for your blog! And I can write for virtually any niche, well researched, expert, engaging blog posts for your blog to pull in the punters with! Don't have time to write blog posts for your blog? Free up your time to work on other things like promoting your blog! I'll write a blog post for you! Just tell me what you want the blog post to be on and within a day or so I'll deliver a great article that will make you go wow! And want to tip me. Well, that's the plan anyway! About Me: I'm Mike and I'm a Level X3 freelancer from the UK. I'm an expert author / article writer and regularly write expert articles on all sorts of things for the Clerksnation FAQ's being hand picked by staff for my excellent and influential writing skills including seoclerks.com/faq, wordclerks.com/faq, pixelclerks.com/faq, listingdock.com/faq. You can check them for samples of my writing. Can I write for your blog? You bet! I've had and ran/run many blogs in many different niches! And being a freelance writer for the past decade I've also written for hundreds of different niches! So there isn't anything I can't write about. And for anything else, I can just research it and carve something out from it all for you. I'm known for being informative, helpful and influential. And maybe a bit controversial.. Using power words and subtle call to actions. How much content will I write? This is for writing a 500 word blog post. If you'd like a bigger blog post (recommended) you can simply order the extra for either 1000 words or more. I can write blog posts that are up to 5000 words in content! You already know that long content already outranks short content right? That's how you outrank your competitors my friend! That's what you get in this service. High quality blog posts written by an expert, not a kid! 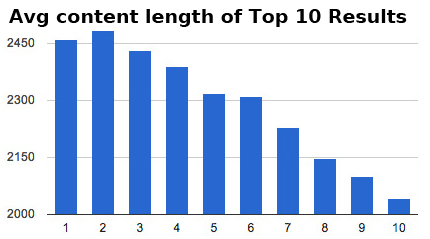 Just check out this chart for the average content length for the top 10 results in the Search Engines from SerpIQ. This shows you just how much long content outranks short content by just volume of words alone! Do you include unique images too? Yes I can provide 100% unique images, photos etc but they will be from our stock photo sites where I'm a member of and or other stock photo sites. Otherwise we will still include a one or two unique images or as unique as can be. They will be ran through photo editing software and made more unique and change the Exif meta information to yours as well. What to write for your blog? If you already have an idea for something to write about then great! If not, I will reveal to you my very underused and little known about way to generate hundreds of possible blog post ideas from just one or a few keywords. You will be blown away by all the opportunity and potential you see just from one simple list of blog post topic titles! Want this for free? Message me and I'll show you the trick! Just place your order now and give me the required details in the order page. I'll respond and update you straight away to confirm your order and work with you on the project. Just tell me what you want your blog post to be about. Or give me a topic to write about or even some keywords. The more you tell me the more I have to go on! 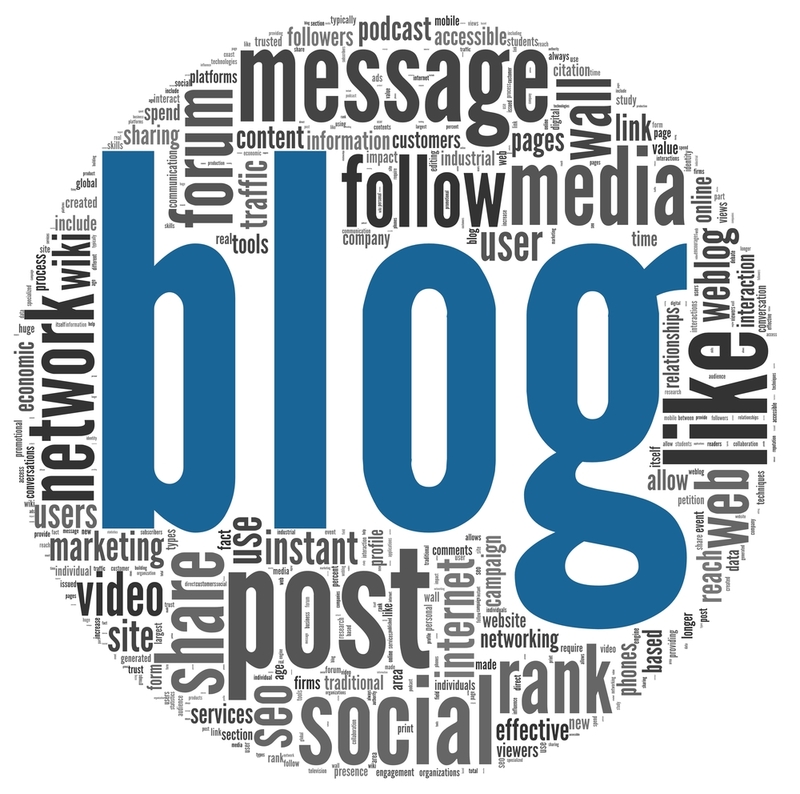 Write an Expert Blog Post for Your Blog - Unlimited Expert Blog Post Content! is ranked 5 out of 5. Based on 4 user reviews.